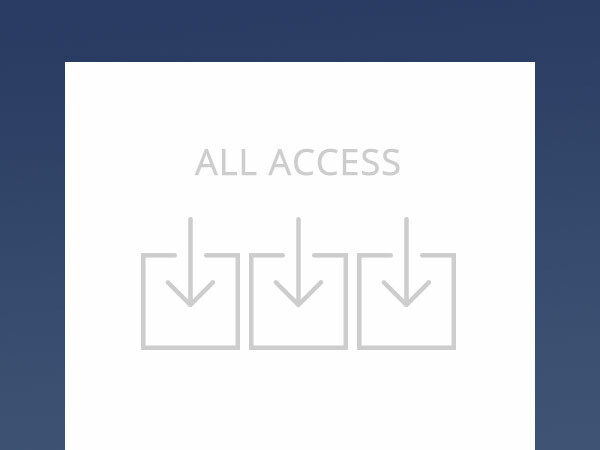 Purchase an All Access Bundle to gain access and downloads for all ebooks and modules available for US$99. Downloads can be onto your mobile device (smart phone or tablet) and/or for installation on your computer. These options include any updates that may be made from time to time along with email support should you wish to ask questions. Alternatively you may purchase individual modules for online viewing and/or for download.